The Department of Sociology announces the 2019 Sociology in Action Lecture Series. This year’s speaker will be former Mayor Annise Parker. The Sociology in Action Lecture Series is aimed at featuring speakers with a background in sociology who have dedicated their careers facilitating positive change in the world. During this lecture series, former Mayor Parker will discuss how sociology aided her in serving a city as diverse as Houston. 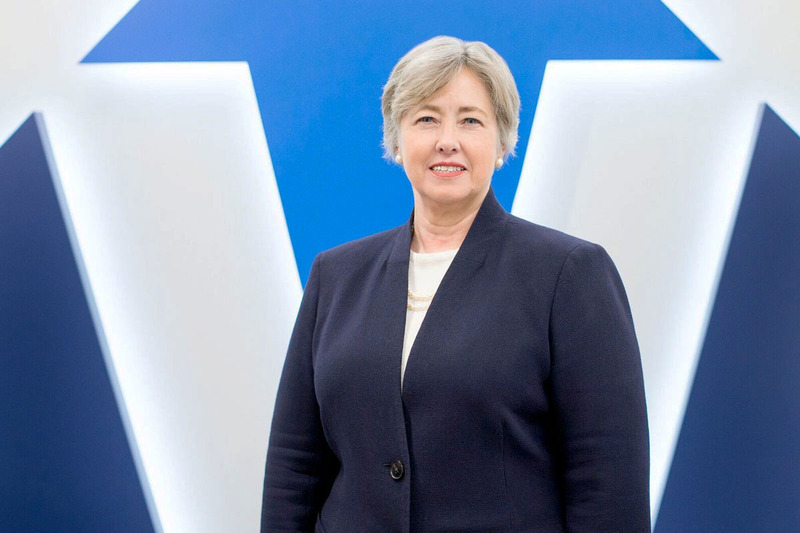 The Honorable Annise Parker is a native Houstonian who graduated from Rice University and holds a bachelor’s degree in anthropology, psychology, and sociology.